Daily functional beverage, regular drinking can accelerate fat excretion defecation and slim the body. 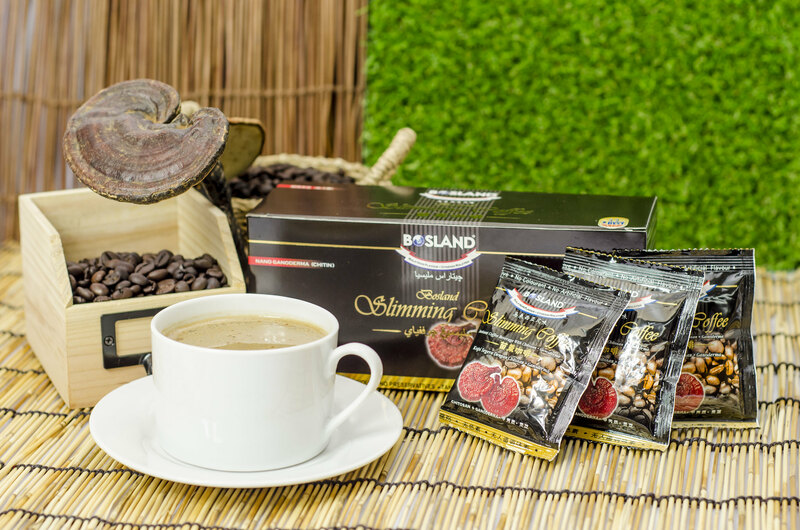 Slimming coffee is a natural premium coffee, premix with superfine Ganoderma nanopowder. Ganoderma is rich in medicinal properties especially Chitin (Chitosan). 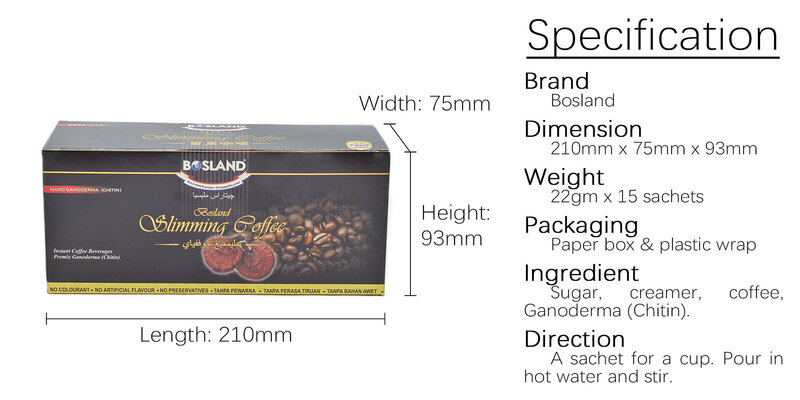 The superfine Chitin property in Ganoderma is easily to be penetrating into the bowel system to promote for the peristaltic process in the colon tracts and accelerate for defecation. Meanwhile of promoting for the bowel movement, the superfine Chitin property is able to absorb the excessive fatty tissues and excrete it out from the body thoroughly. c. improves anti-oxidation - its anti- oxidation is four times more than tea, prevents, prolongs or suppress degenerative diseases such as heart and blood vessels complication, cancer and illnesses caused by the nervous system and etc. d. improves urinary function- discharges the excessive water out of our body. 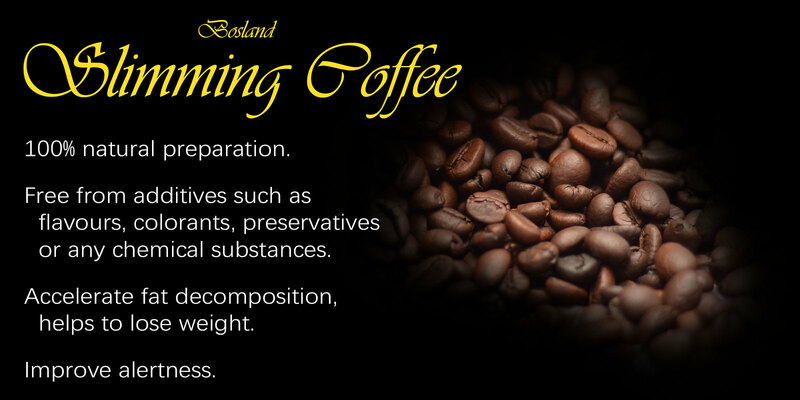 The Uniqueness of Slimming Coffee Slimming Coffee is a 100% natural preparation. It is free from additives such as flavours, colorants, preservatives or any chemical substances. Slimming coffee is a perfect alternative for those on diet plan and is the best life companion for those coffee lovers.